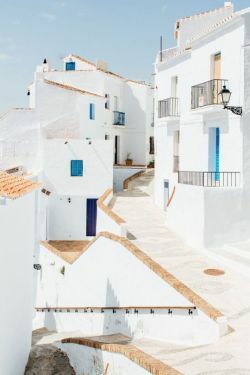 We’re aiming for a light and fresh take on the nautical theme with lots of white space—can you say swoon-worthy? We’re working on an invitation, registry card, and recipe card for this project, and I must admit that I’m really loving how things are coming together. The designs are looking good, and I can’t wait to share the final product once everything is said is done! 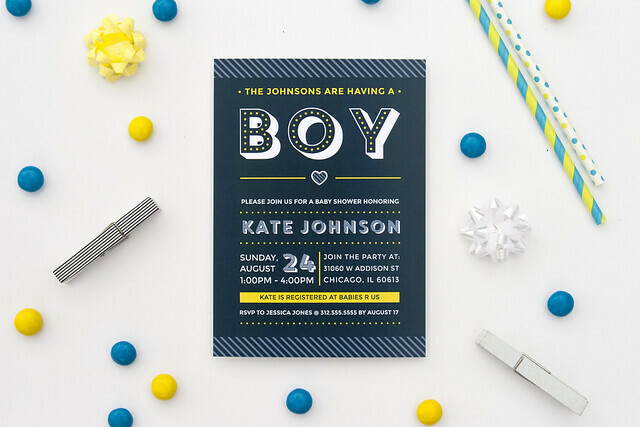 Just a few short months ago, a client reached out to me to design a baby shower invitation and matching thank you card for her best friend who was expecting her second child. 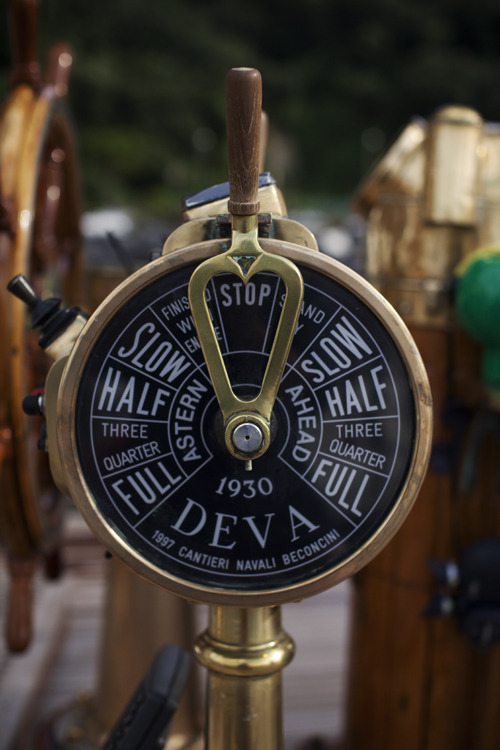 My client had a very clear vision of a lighthearted and low-key event, and we collaborated together to find the best solution for translating that imagery onto paper. 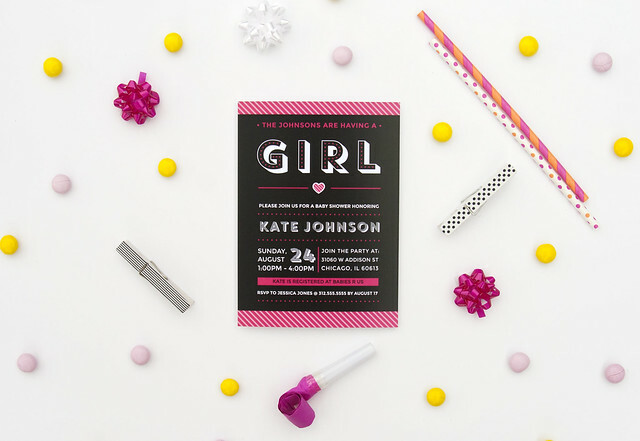 This collaboration resulted in an invitation with playful, modern typography and lots of cheerful polka dots. 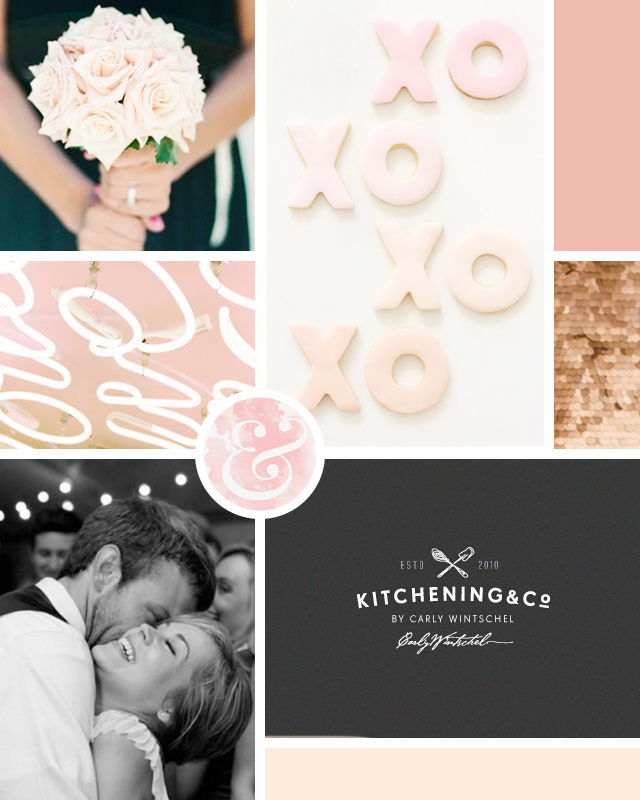 Since we’re coming up on Valentine’s Day, I thought I’d share this romantic and adorable moodboard for some wedding invitations I’m working on (for an incredibly fun and energetic couple!). This just might be my favorite moodboard to date! How cute is that couple in the corner? We’re going for a very fresh + feminine look with a modern twist. 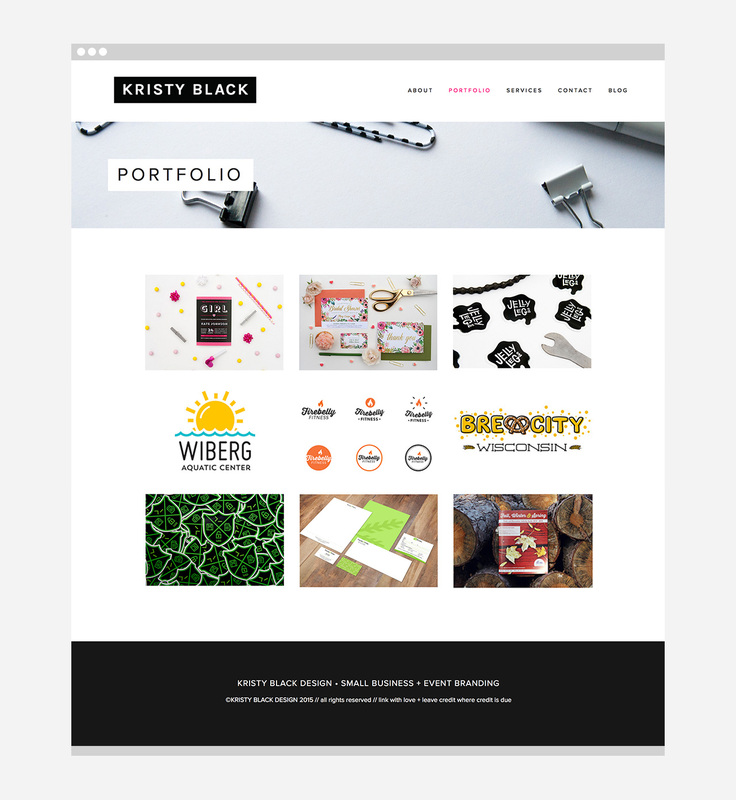 Kristy Black Design Website Relaunch! Designing for yourself is one of the hardest projects (ask any graphic designer), but I’m so happy with how far my website has come. I’m sure there will be some more tweaks and refinements down the line, but right now, I’m content. 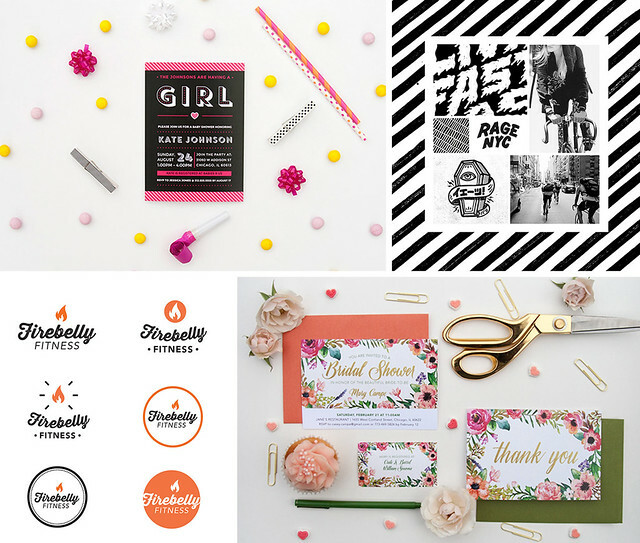 While some of the graphic design projects have previously been featured on this blog, there are quite a few brand new projects showcased (including some really fun branding examples) on the site that you should definitely check out! All in all, it feels good to have a fresh new look! Take a look for yourself! Also, if you’re an entrepreneur, small business owner, blogger, photographer, and/or passionate creator in need of branding, handlettering, or print material, let’s work together! I’m now accepting new clients for March 2015 and onward! I don’t know about you, but I love receiving snail mail. There is something special about getting mail that can really brighten my day in a way that no email can parallel. That’s why I thought I’d create my own little Valentine’s Day cards to send to those I love this February. Admittedly, another reason is that I’m known to buy holiday cards quite early and then lose them by the time I actually need to send them out (oops!). 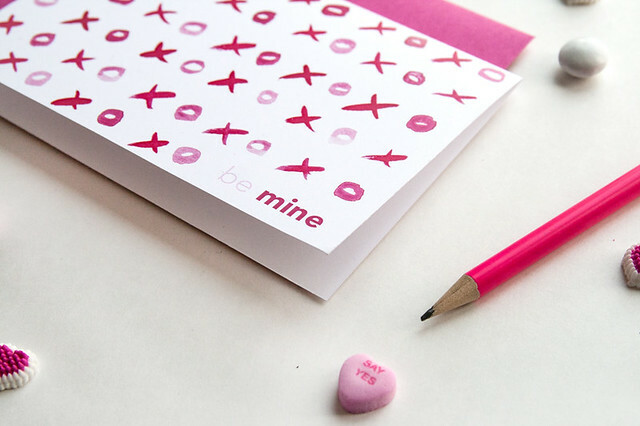 By creating a printable valentine, I know that I can easily print as many as I need whenever I want. Now through Friday, January 23, you can download a free copy of this folded A6 greeting card (offer ended)! If you happen across this post after January 23, 2015 (or you just like supporting graphic designers and local artists), you can also buy a downloadable copy here! A few weeks ago I shared this moodboard about a fun new project, and I’m so thrilled to share the finished branding! 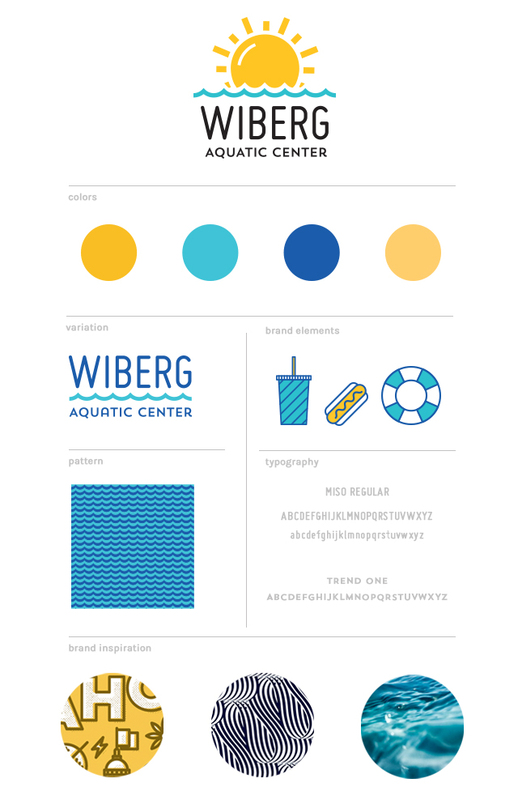 The Wiberg Aquatic Center recently changed their name and were looking to update their current logo and branding to something that more closely represented their personality. We were looking to create an image that accurately represented the fun, lighthearted atmosphere of the water park without looking too juvenile since the facility offers entertainment and services to a wide demographic. The client and I couldn’t be happier with the results of the logo and brand design overall. In case you don’t remember what the moodboard looked like the project, here it is. As some who loves providing cheerful graphic design solutions, this warm and sunny moodboard has definitely become one of my favorites! 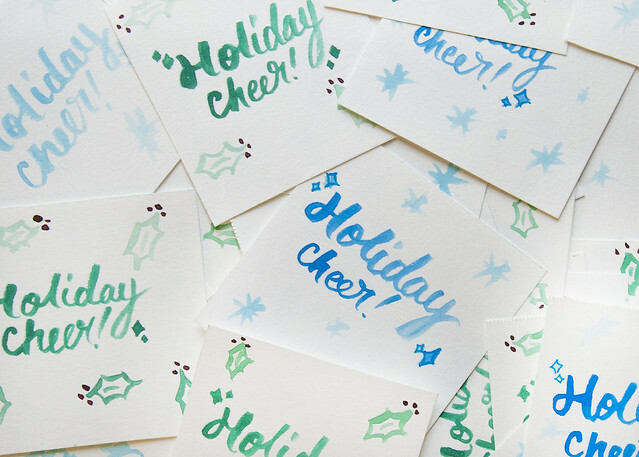 As a way to spread a little holiday cheer to my readers, I’m going to be giving away 48 original mini watercolor paintings for free! Paintings feature this illustration and are about 3"x3". Fill out the form below to snag yours! Offer is good through Monday, December 15 or until I run out! No international shipping available—sorry! USPS only. You information will not be redistributed to anyone, it is solely to mail you you this item. I am so excited about this branding design project that I’ve been working on that I just had to share. 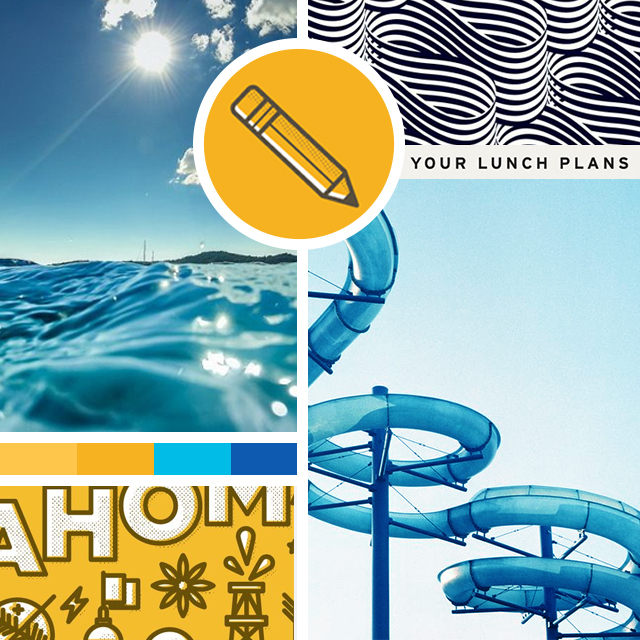 This is the moodboard for a logo design for a water park/aquatic center. It’s been great to let myself get swept away in a lot of warm, summer visuals since the winter weather is now in full swing. For this design project, we’re focusing on creating a logo and brand that is warm, sunny, and playful without looking too juvenile. The logo will be prominent on location signage, and I can’t wait to see how this new cheerful look will breathe new life into the location. Just one more reason to look forward to summer! 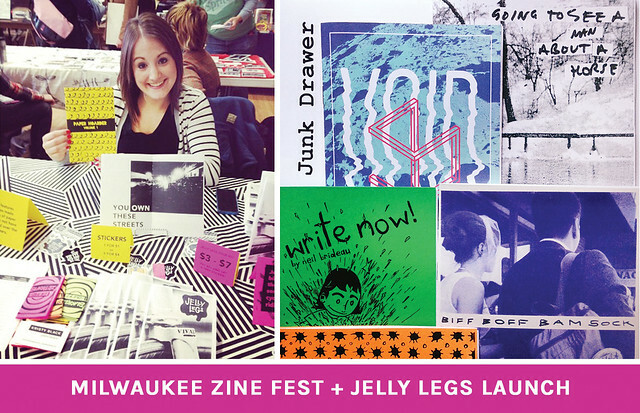 Milwaukee Zine Fest + Jelly Legs Zine Launch! Hey everyone! I’m so excited to tell you about my awesome experience at Milwaukee Zine Fest! This recap post was a little delayed because I’ve been a bit busy (and reading this thought-provoking article about why I should probably knock that off), but I’m done making excuses, so here we go! Prior to attending Milwaukee Zine Fest (MZF), my only experience with this type of event was earlier this year when I got my feet wet in the zine scene in Chicago (Fun Fact: the “big plans for later this year” I hint at in that blog post is referring to Jelly Legs). I had a great time in Chicago, but as with many things Milwaukee, I found MZF to be far more inviting and intimate. Plus, there was beer available at Falcon Bowl and that never hurts either! Neil Brideau’s Write Now & What is This? — Adorable minicomics filled with love and inspiration for children and adults alike. I wish someone would’ve given me Write Now (or told me about zines at all) when I was just a kid who was obsessed with writing. Anna Jo Beck’s Biff Boff Bam Sock Issue 4, Nuptial Edition — I haven’t read any of the other zines in this series, but if they’re anything like this one, I know I’m going to love them! She’s got a killer illustration style, and this particular issue definitely melted my heart. Go pick it up! Stephanie Lane Gage’s VOID zine — Refreshingly well-designed and fun little zine. However, my favorite purchase (not pictured) is this AMAZING poster I got from her which features her take on Mulder’s famous “I WANT TO BELIEVE” poster. She definitely had some fun playing with the type treatment, and to top it off, portions of it are in glow-in-the-dark ink. To say I’m ecstatic about that purchase would be an under statement. Thanks Stephanie for rocking my nerdy world! Of course, I got far more zines than those listed/photographed above, but trust me, they’re all gems. Milwaukee Zine Fest, thanks for the incredible experience! I had heard time and time again at numerous design events that the work you create in a group will always surpass the work you do alone. I always knew there was merit to that statement, but I never took the time to actively seek out those opportunities. When I first started working on Jelly Legs, I was doing it as a solo endeavor. However, shortly after I had started brainstorming what Jelly Legs would eventually look like, I went on the Bike to Brew ride in Chicago. It was on that ride that Iwas reminded of the close-knit comradery of the bike community that I’d come to love. I knew immediately thereafter that Jelly Legs needed to exist in a larger capacity, and the quality and quantity of responses I received (and continue to receive) from this community is absolutely astounding. I love that sense of community that organically develops when people with similar passions come together. It’s the reason why I feel so lucky to be a graphic designer, it’s why I love zine fests, and it’s a big part of why I love cycling. Jelly Legs is truly the definition of a passion project for me, and I can’t wait to see how it grows and shifts over the years to come. Be sure to snag your copy and some sweet stickers while they last! It’s been a while since I’ve shared any of my design work on here (aside from the Jelly Legs stuff that has consumed my life as late), so I figured I’d share these gems with you! If you follow me on Instagram, you may even recognize these from when I posted this cryptic teaser photo. I was approached by a friend to create a baby shower invite for her due to the lack of fun, modern options currently available. I immediately knew that this project was going to be one that I could really have some fun with. Of course, nothing says “PARTY!” like candy and party horns, so I knew I had to set up a photoshoot to capture the mood of these youthful invitations. 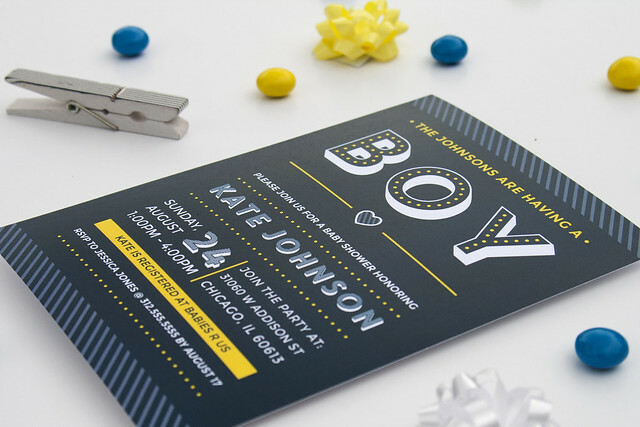 Upon completion, she recommended that I sell it on Etsy to provide a great option for people looking for a bold and playful invitation. With her blessing, I made a few other versions and did just that. If you want to see more photos of these bad boys, head on over to my website and take a peek!